You don't want a boot that complicates things with distractions, you want a boot that lets you ski. 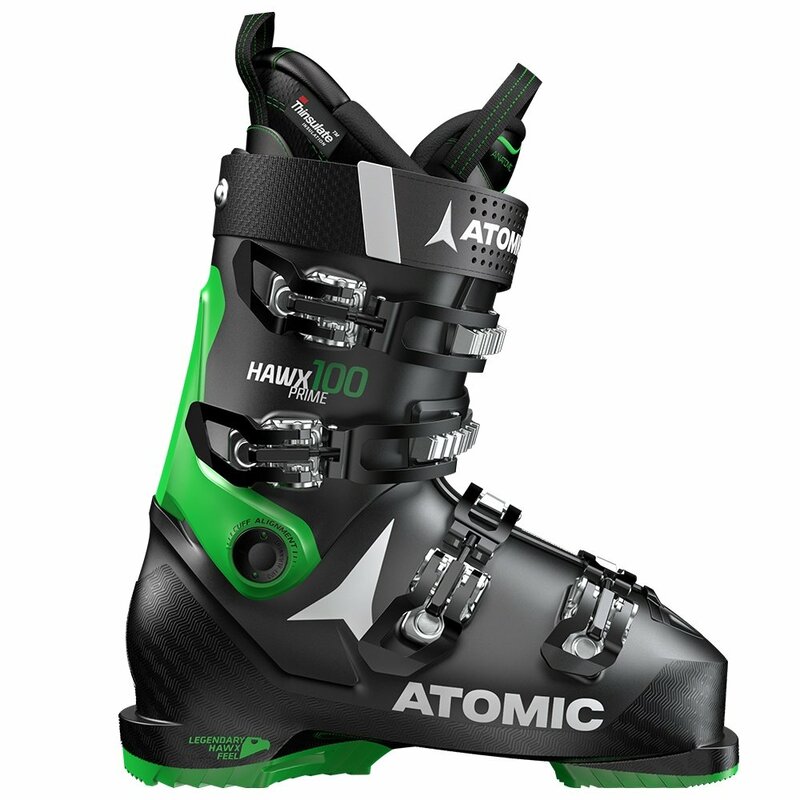 And that's what makes the Atomic Hawx Prime 100 Ski Boot the perfect pick, it's built to enhance your performance while letting you focus on enjoying your time on the mountain. It does that using Prolite technology, thinning out certain areas of the boot to cut weight by 25%, while leaving key areas like the Energy Backbone strong and supportive. That way when you push power down through the Memory Fit 3D Gold Liner, you can count on all of it going into your skis and onto the snow.